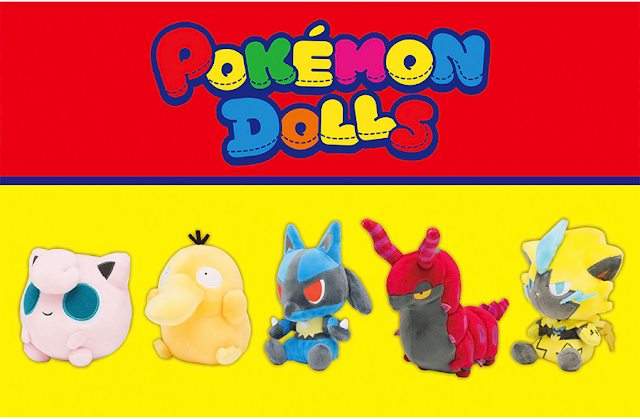 Target and Toys "R" Us are both having events this weekend giving away FREE STUFF!! 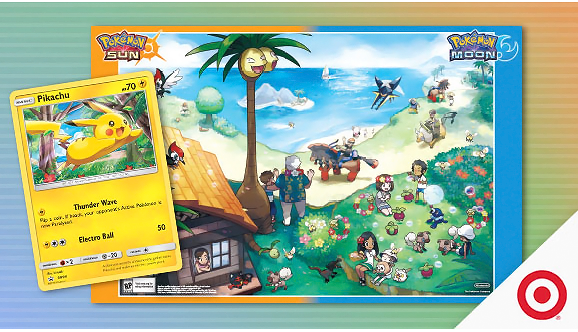 TRU will be giving away an Electabuzz promo card, a Evolutions collectors album, and a poster. 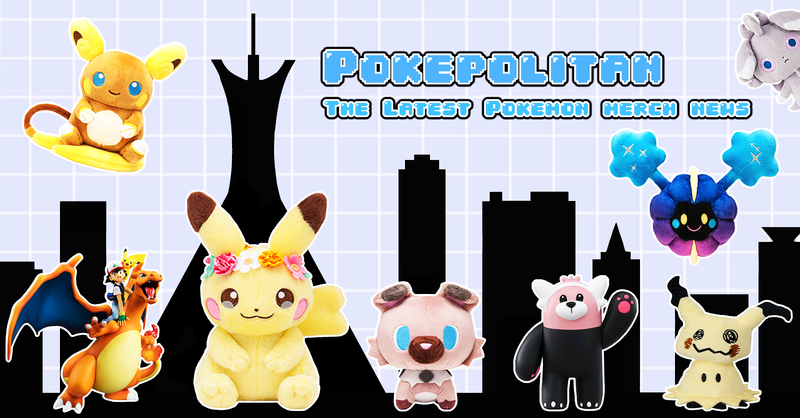 The first 50 people will also get a Meowth Tomy figure! 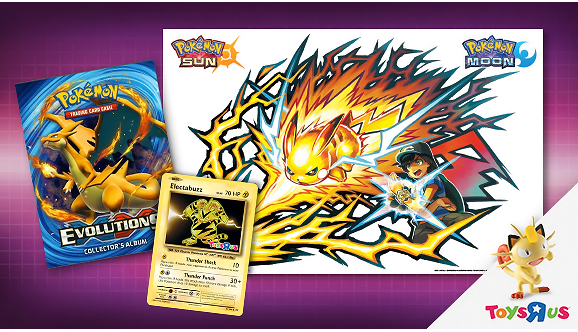 Target will be giving away a Pikachu promo card along with a poster. The TRU event will take place on Sunday November 20th. The Target event happens a day earlier on Saturday November 19th between 11 a.m. and 2 p.m.